Alessandra de Rossi (Punay) - London-born Filipina actress Alessandra de Rossi began her film career at the age of 16, winning a Best Supporting Actress award from the local film academy in 2001 for her performance in the film Azucena (2001). Since then, she has starred in numerous films, including the internationally acclaimed Small Voices (2002) and the Singapore horror movie "The Maid" (2008) as well as a long list of television dramas in the Philippines. Though renowned as an actress, she is trying to branch out into music and has recorded several singles of chill-out, ambient songs. Clifford Bañagale (Aris) – Familiar to movie audiences for his role as Diesel, opposite Sacha Baron Cohen’s Bruno in Bruno (2009), this up and coming multi-talented actor, dancer and singer trained in opera as a young child, and has extensive theatre experience. He has starred in various local and regional productions of Peter Pan and South Pacific, among others and recently appeared as one of the stars in the Los Angeles revival of Hair and the hit musical Altar Boyz. Clifford travelled back to the Philippines for the first time after 23 years of living in the USA to star in Busong. Dax Alejandro (Lulong, the fisherman) – Dax is an indie film actor whose uniquely Filipino look got him noticed by director Auraeus Solito at one of the casting calls for the movie. To prepare for his role, Dax spent a month training in swimming and underwater diving in the waters of Palawan. Bonivie Budao (Ninita) – Busong marks the film debut of this Palawan native who was recently voted Miss Palawan Body Beautiful in 2011. Her natural athleticism and grace proved useful in shooting some of the physically demanding scenes in the forests of Palawan. 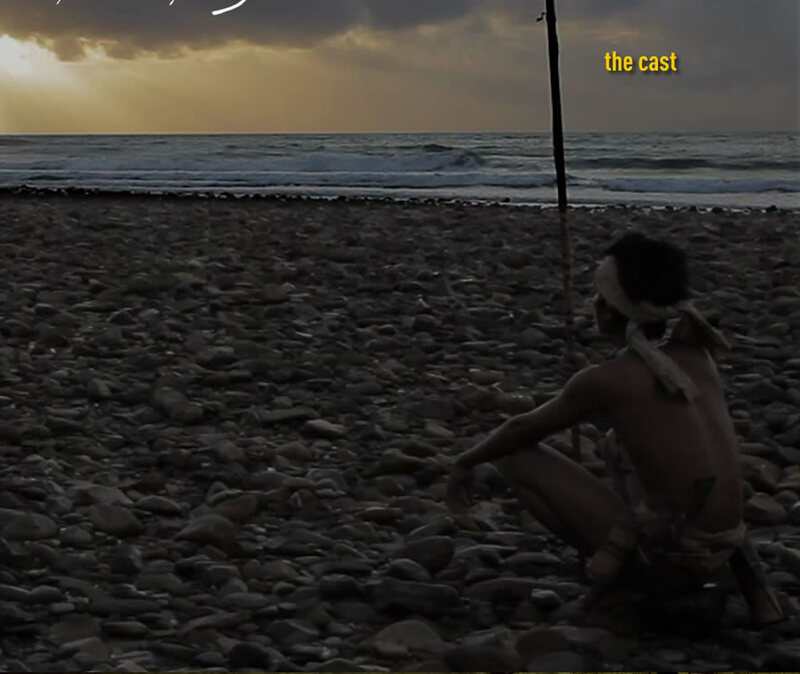 Rodrigo Santikan (Angkadang) – This 18 year old native of Palawan travelled a long distance to audition for his role in Busong and is actually proficient in using the supok, the Palawan long blow gun that is featured in the opening scenes of the film. Chris Haywood (Landowner/Foreigner) - is a prolific character actor based in Australia with an extensive list of acting credits in films such as Breaker Morant, Muriel's Wedding, Jindabyne and Shine and television like the sci-fi series Farscape and the HBO miniseries The Pacific. Chris sought out director Aureaus Solito at the Australian Film Festival held in Manila after having seen his first film The Blossoming of Maximo Oliveros when it screened at the Sidney Opera House. Walter Arenio (Tony) – Walter hails from the town of Araceli in northern Palawan, and was a college student when he heeded the casting call for the movie and travelled south to the provincial capital to audition. His good looks helped him win modeling titles like Mr. Fashionista 2006, Mr. Bench Summer Body 2010 and Mr. Octobikini 2010.